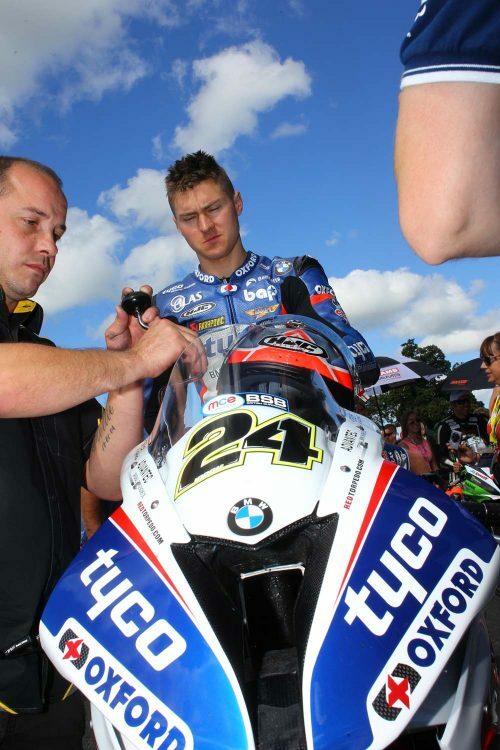 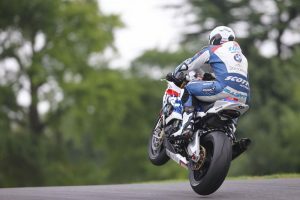 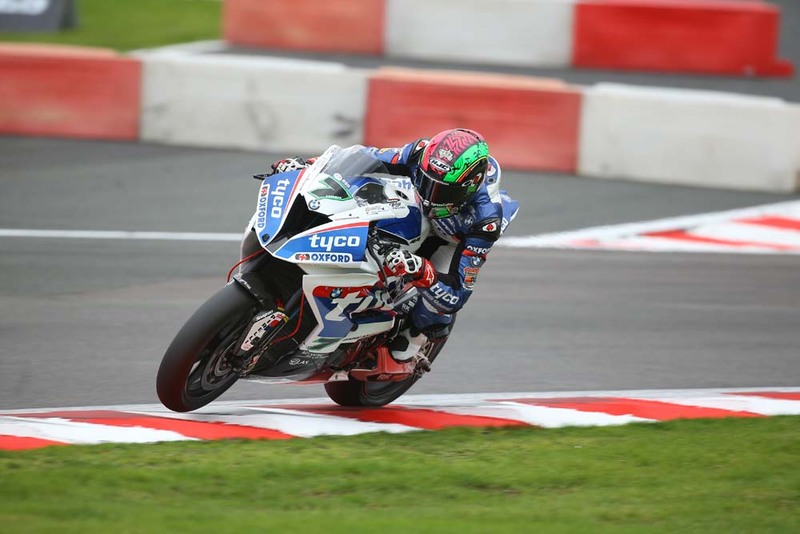 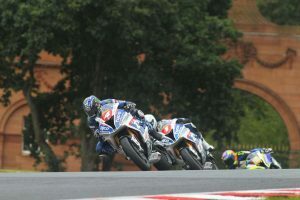 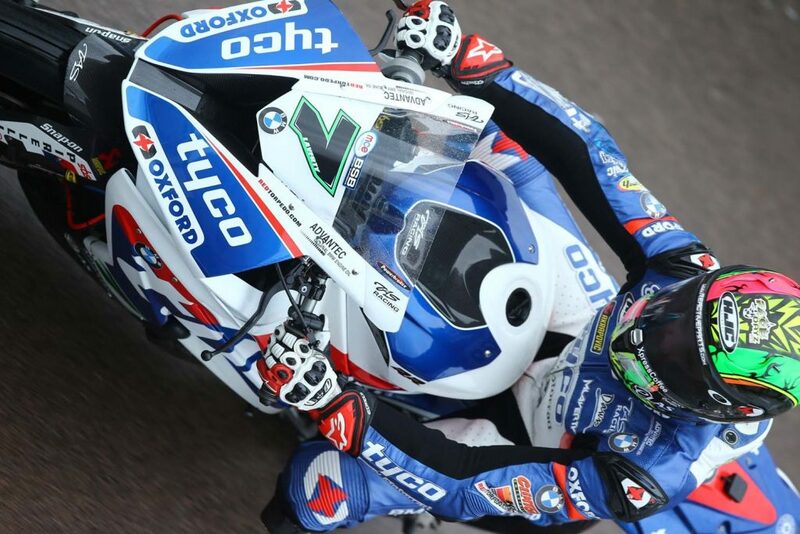 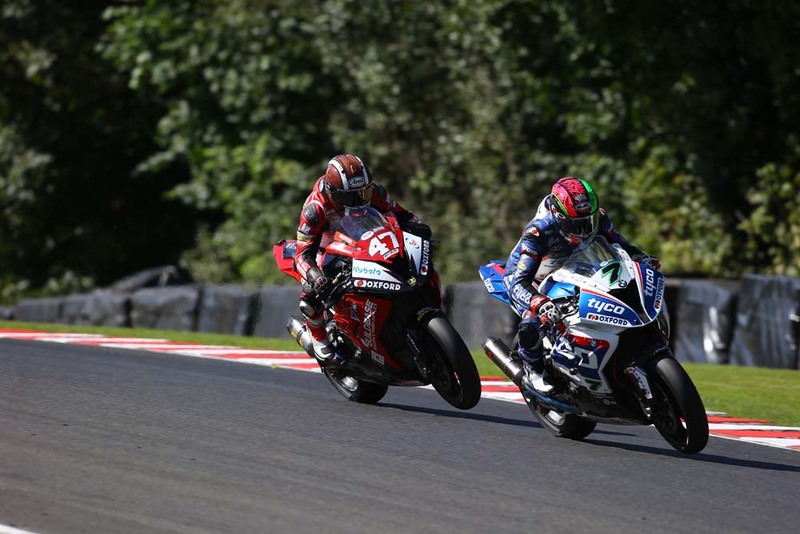 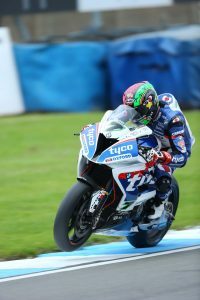 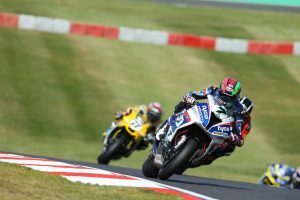 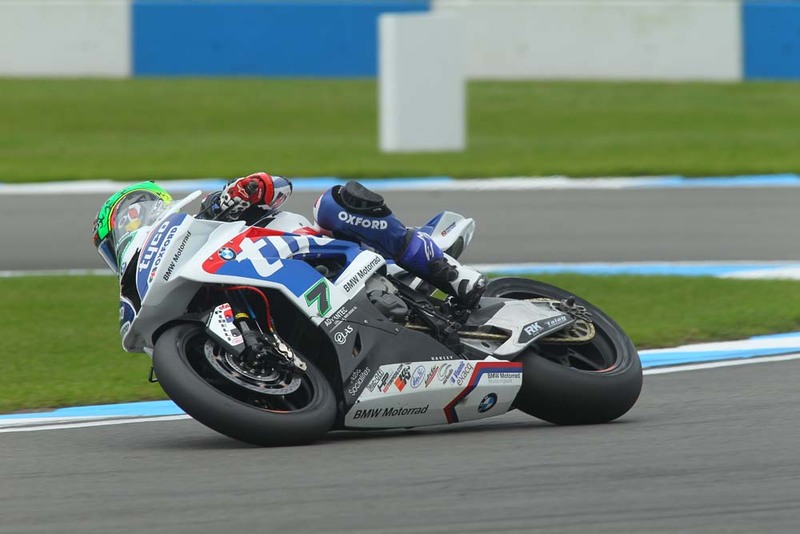 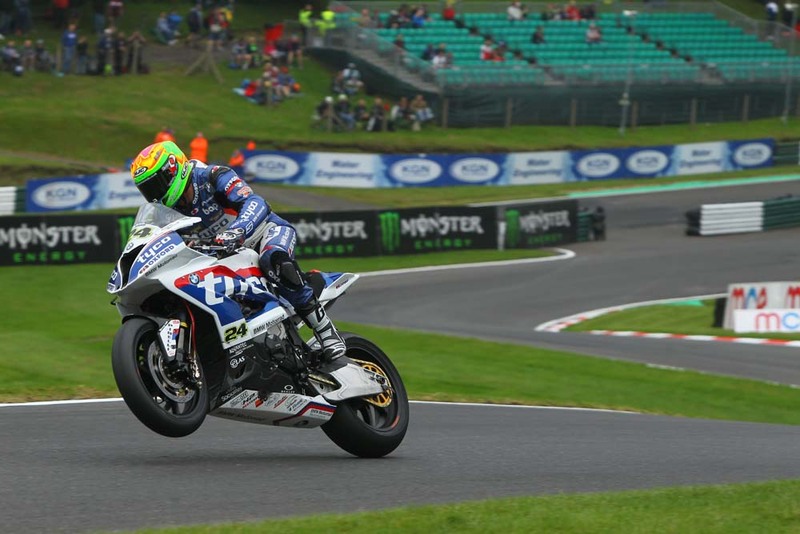 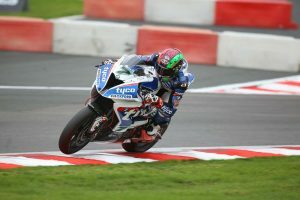 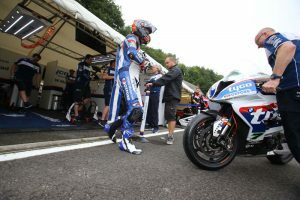 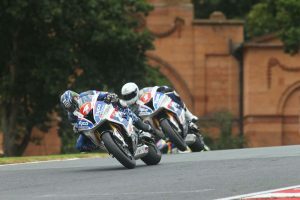 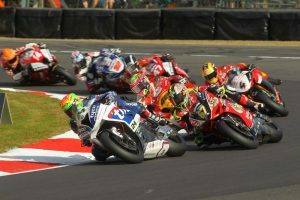 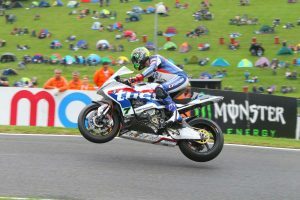 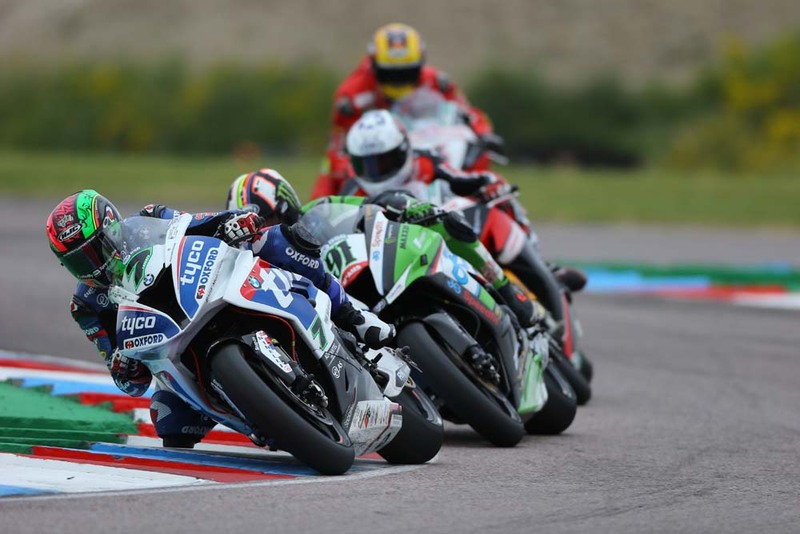 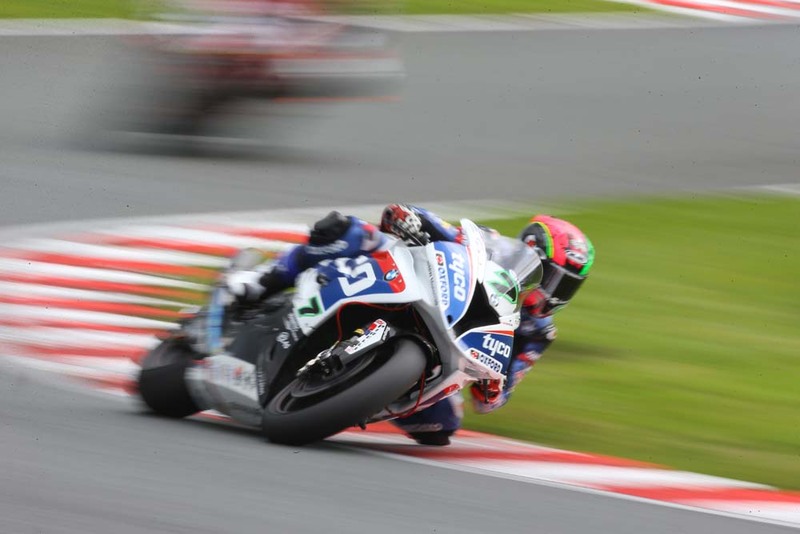 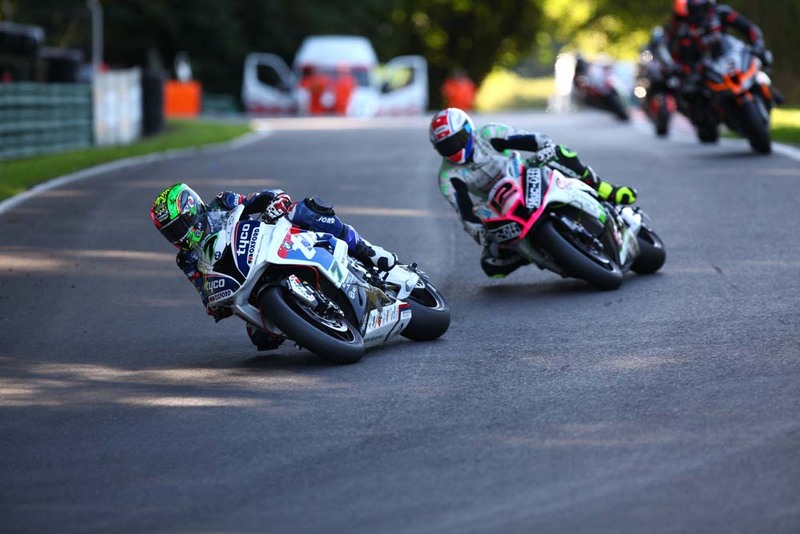 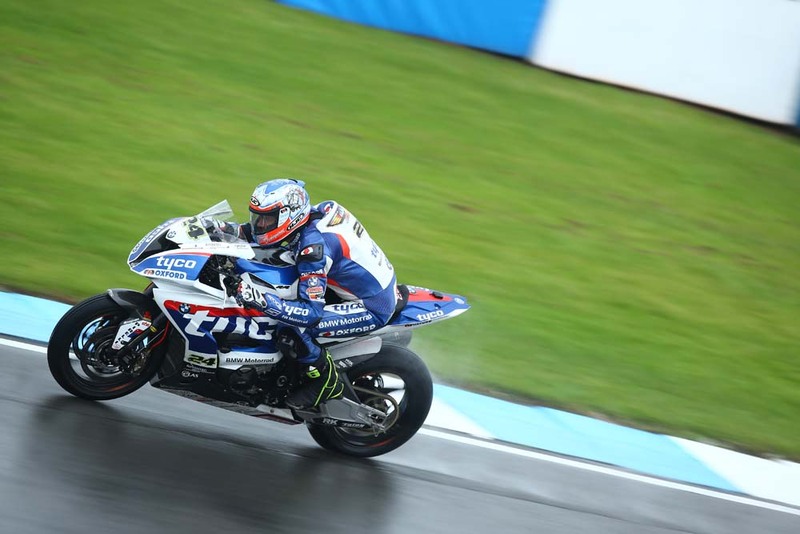 Carbonin is supporting succesfull British team with avio fibre and carbon fibre fairings + adhesive decal design. 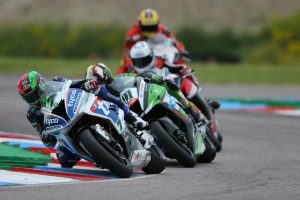 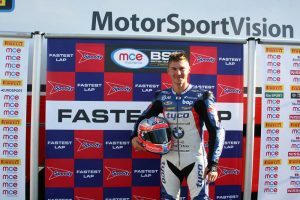 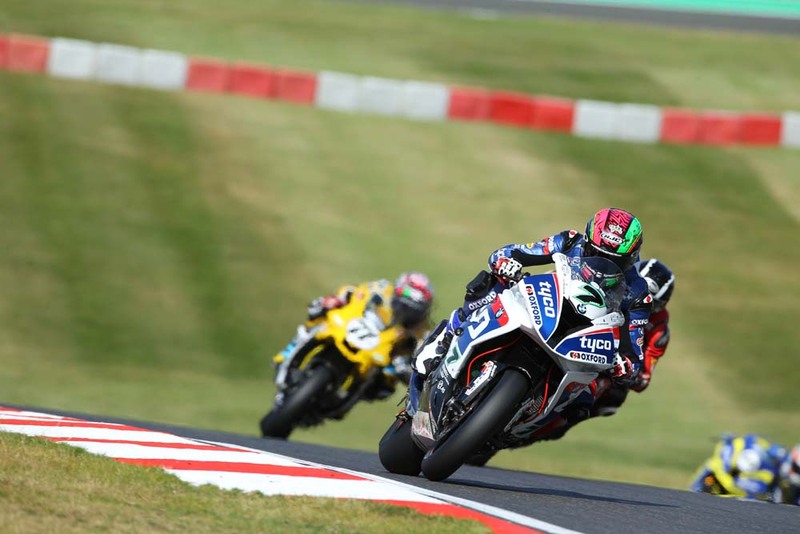 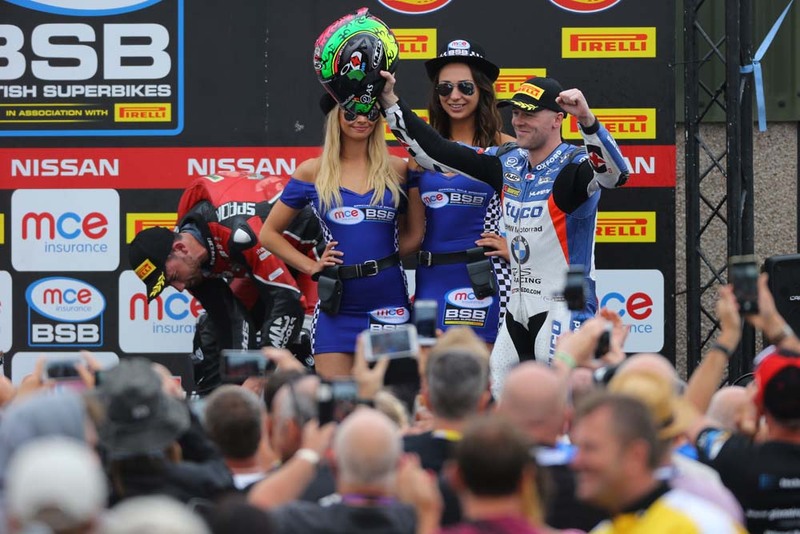 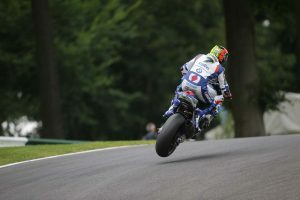 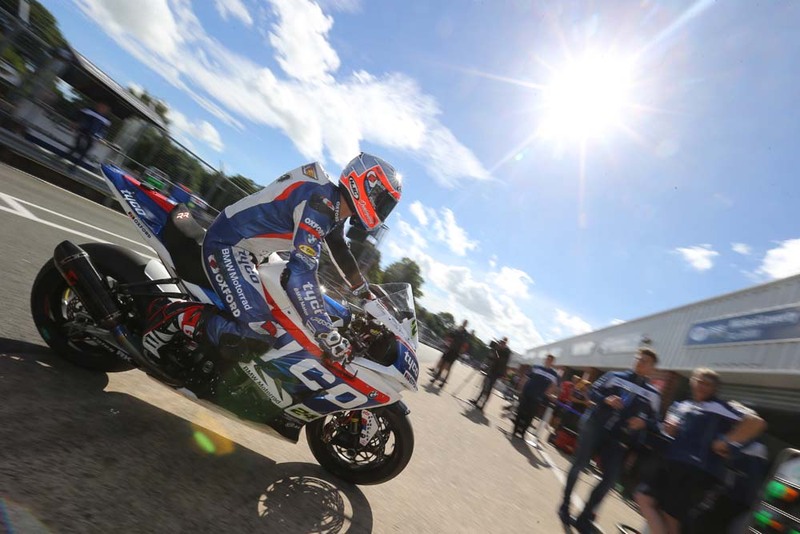 This season Michael Laverty returns for a second consecutive season on the BMW and is joined by Christian Iddon who will lead the team’s two-pronged attack in the MCE BSB. 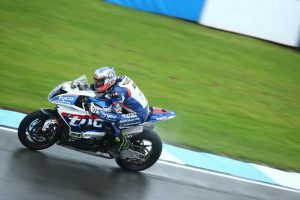 The team will return to the Pirelli National Superstock 1000 Championship with TT legend Ian Hutchinson and reigning champion Josh Elliot.